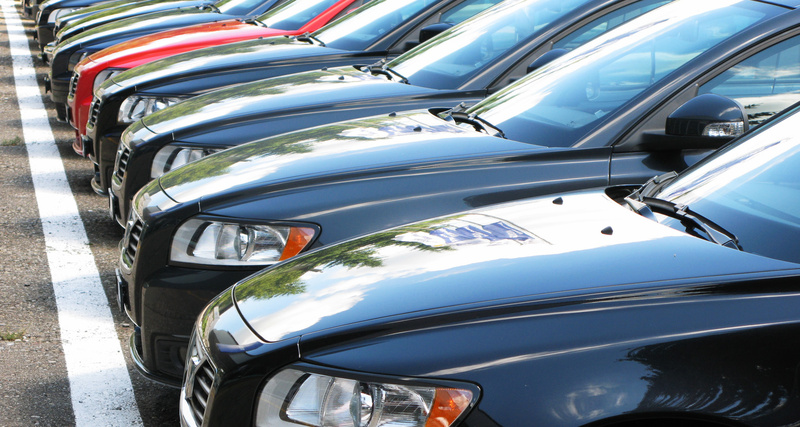 How To Choose Efficient Used Cars? HomeAutosHow To Choose Efficient Used Cars? Not everyone is willing to purchase a new car and another thing seems to concern them is the high oil price. It is true that recent oil prices are relatively low compared to a few years ago, but there could jump right back without warning. In this case, it is important for car buyers to choose used models that are known for their great fuel efficiency. Honda Insight is known as an efficient car model, averaging at 63mpg, followed by Toyota Prius automatic at 55.5 mpg. Honda Civic Hybrid is at 50mpg, Volkswagen Beetle TDI at 40.5mpg, Volkswagen Golf RDI at 40.5mpg, Volkswagen Jetta TDI at 38.5mpg, Toyota Corolla 2006 at 36.5mpg, Scion xA at 34.5mpg, Honda Civic automatic at 35mpg and Hyundai Accent is the least efficient at 33.5mpg. It should be noted that Kia Rio and Hyundai Accent are essentially two identical cars, despite their different brands. When choosing used cars, we should consider models with manual transmission and they could offer 1 or 2 higher mpg. Many cars are known for their lower fuel consumption and there should be no surprise there. In this case, we should consider used hybrid cars, because they tend to take higher spots in terms or fuel efficiency. In this case, hybrid cars are appreciated for their ability to turn off the engine and switch to battery, when the power demand is low. Other things that we need to consider are to choose used cars with proper tires, improved aerodynamic designs and more efficient engines. Diesel cars are also generally more efficient compared to standard gasoline models and diesel fuel is easy to find in many places. In general, we should choose cars with higher than 40mpg and this will ensure good mileage. Civic and Corolla cars often lead the pack in terms of fuel efficiency, so we should consider those. Acura RSX and Mini Cooper should combine great performance and fun. However, we should be aware that used cars are not the same with new one. They may have an overall lower fuel efficiency compared to newer models. In this case, it is important for us consult with the local mechanics to know whether the car that we plan we buy still has exceptional mileage. If there are a few things that need to be fixed to make sure the car can achieve good mileage, we should make sure that the overall costs won’t be too high. The above list should be used as rough guidance and they don’t really guarantee that we will get excellent mileage. In this case, we should make sure that the previous owner has taken care of the car appropriately. This will make sure that the overall mileage can be kept quite high. This will make sure that we can continue using the car, despite the fact that it is already more than a few years in age. By choosing efficient, used cars, we will not only save money, but also save the environment. In fact, the practice of buying used car is a green activity, considering the high amount of carbon produced to create a single unit of car.